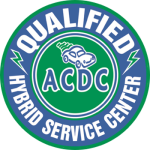 Affordable Auto Service is proud to be a Qualified Hybrid repair center in Hopkins, MN! We love preserving our community and environment for future generations. We are grateful that you are helping by driving a low-emissions vehicle. Our hybrid techs have passed rigorous annual testing, specializing in hybrid repair. 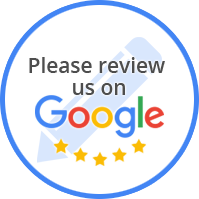 They are certified to diagnose and repair all types of hybrid vehicles. 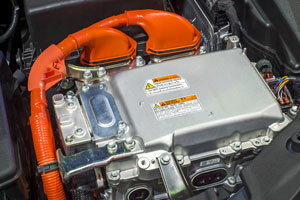 We have all the skills and equipment needed to keep your hybrid running right.